CPM Glasgow specialise in residential property management, we offer a personalised approach to lettings for both landlords and tenants alike. 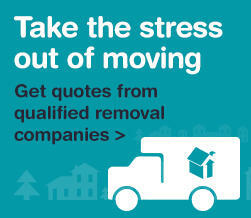 We can assist in all aspects of letting from tenant find only to full management. In exclusively offering only lettings we can assist our clients, with an open and honest approach to property management.